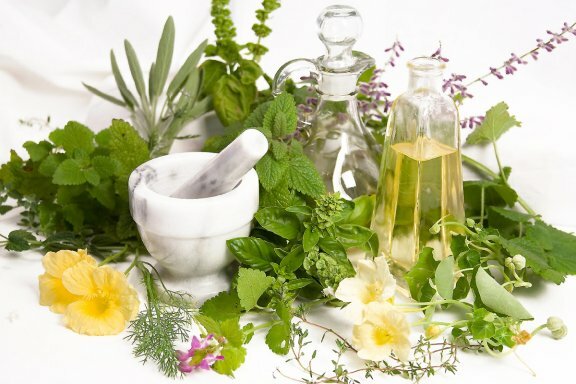 If you’re seeking a specialty product or protocol, Natural Society recommends the Kidney Cleanse Kit that is offered by the Global Healing Center (GHC). Not only is their cleanse easy to do, the protocol will conveniently fit into the life of a busy professional. The GHC program is highly effective for those who have not performed any prior kidney cleanses or flushes. Click here for the minimal part of the Kidney Cleanse Kit. Thanks a lot for sharing quite a beneficial post. 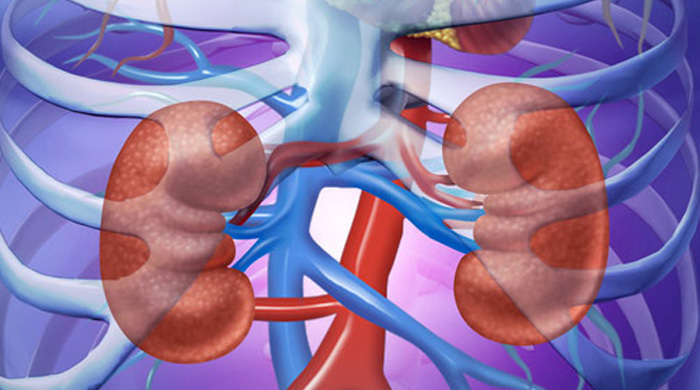 As we all know that kidneys are one of the important parts of our body. If it will not working properly then we have to face some of the serious health problems. So it is necessary to keep it healthy. Your post helps very much as you shared such a valuable information about healthy diet plan that keeps your kidney fit and healthy. I completely agree with Ariel’s post. Right now my kidney function is bad and I do have discomfort sleeping. Change and add a few things and hope I can beat it! 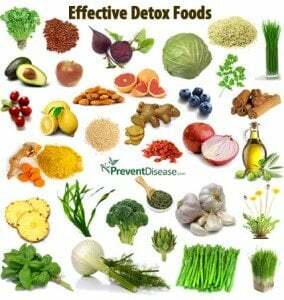 Thanks for sharing this list of liver cleansing plants. I just finished an article on colon cleansing foods that this will complement. I had a burger and some butter popcorn. and I felt like I was dying in bed last night, I’m going 100% vegan if possible now, and I may even stay in that lifestyle. I was having compulsing pain in my back where the kidney and liver are. it was deep in the center as well. Ive been eating fruits… but never roots. If they can help Ill be very grateful. No more burgers or butter, or anything of that nature any more. I would like to add some more content to this important article. I have been engaged in numerous cleanses during almost 2 years now, of self-treatment for multiple complex Cancers. I did not start out knowing the intricately intertwined relationship between Cancer treatment and detoxifying all the organs involved in this intense healing process. But looking back, I now realize it was likely an overload of toxins in my organs — Kidneys, Liver, Intestines, which initially set off the formation of Cancer. The reason this understanding is so crucial is that unless and until we unburden the organs of their accumulated sewage sludge, they cannot perform sufficiently in ridding the body of Cancer. The same is true with eliminating the additional burden of toxins created from the dead cells of Cancer and other pathogens, toxic metabolites from our pharmaceuticals, chemicals and heavy metals ingesting through various input channels, and any accumulated by-products of our body machinery — they all need a channel of elimination and the Liver may be the President but the Kidneys are the VP. So, a more accurate way of conceptualizing Cancer treatment is that you are getting your Organs Of Elimination back on line so the body can once again, do the heavy work of fighting off the formation or proliferation of Cancer. Said differently: Our bodies can cure Cancer – if we know how to facilitate this process, and my Kidneys have proved to be my best back-up system. This leads to my point of writing this Comment: while the Liver is often named as the primary Organ of Elimination (toxins, pathogens, chemicals, drugs), very few people realize how overburdened their Livers really are these days — living in the world such as it is, automatically means our Livers need support. What happens when the body begins to break down in some way (“dis-ease”), i.e., we get sick? This is evidence that our main Organ of Elimination, the Liver, cannot keep up. That is when the the Kidneys, Intestines, Lungs, and Skin are forced to pick up more of the body’s burden of waste elimination, and the Kidneys are the next biggest work horse in this line of Organs of Elimination. When we do any type of Detox or “Cleanse,” even such as an unintentional fast, or we eat a whole watermelon in a weekend because they were On Sale, or we get exposed to an unexpected load of pollutants which asks our organs of elimination or defenses to work harder, we want our Organs of Elimination to be fully functioning. So, tuning up your Kidney Function is actually essential to preventing sickness as well as eliminating it when it happens. During sickness and also during cleanses, it is the kidneys which I think matter most; we can see and feel more directly what is happening — our skin will change, our breath changes, our odor changes, and our urine changes. This process talks to us, prompts us to self-correct. and we can receive immediate encouragement by what we are doing – the kidney elimination channel can be highly instructive in our Detox Efforts. This is what I have found to be true and therefore I hope this story will encourage everyone reading to rehabilitate their Kidney Function — Kidneys are the next-in-line defense when your Liver gets maxed out, and most Human Beings alive today have an overburdened Liver. The average newborn American baby is born pre-loaded with hundreds of chemicals in their bloodstream. This level of body consciousness might not be what our Grandmothers would have taught us, but it is what we need to teach our Grandchildren. This is not the same planet it was 100 years ago. @ariel_gail_maclean:disqus Please contact me at [email protected] Appreciate all your inputs.